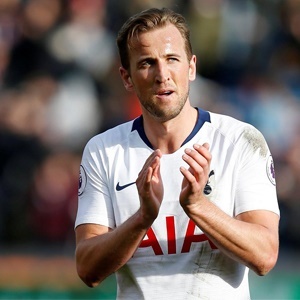 London - Tottenham face an anxious wait to discover the full extent of Harry Kane's latest ankle injury after manager Mauricio Pochettino voiced concerns the forward could be out for the rest of the season. Kane limped off the pitch after a challenge with England teammate Fabian Delph during Tuesday's Champions League quarter-final first-leg win over Manchester City at the Tottenham Hotspur Stadium. The club's medical staff will allow any swelling around the joint to subside before a scan to reveal how bad the injury is. Pochettino admitted that the injury could end the England captain's season, which would be a huge blow to the club's hopes of Champions League progression and also qualification for next year, with Spurs still locked in a top-four battle.